A LOVE story. One man's driving passion. 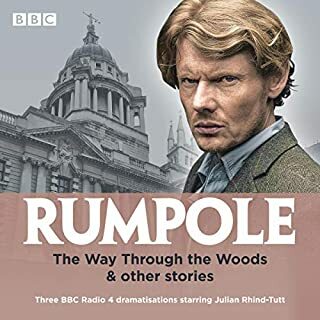 The inspiration for the BBC series of the same name. 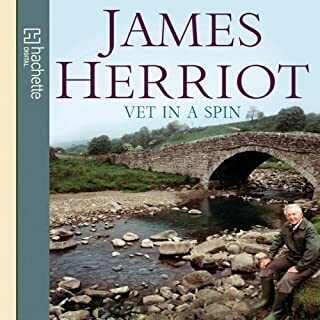 Since they were first published, James Herriot's memoirs have sold millions of copies and entranced generations of animal lovers. 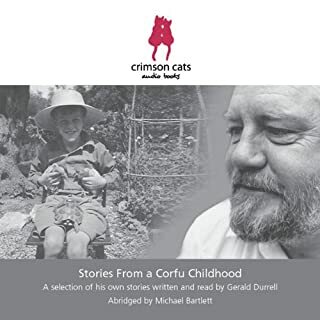 Charming, funny and touching, All Creatures Great and Small is a heartwarming story of determination, love and companionship from one of Britain's best-loved authors. 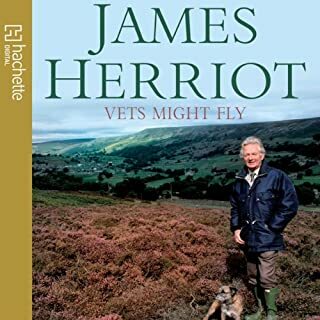 ©2016 James Herriot (P)2016 Pan Macmillan Publishers Ltd.
Really enjoyed the book content and narrator ~ but no need for the musical interludes.......annoying! 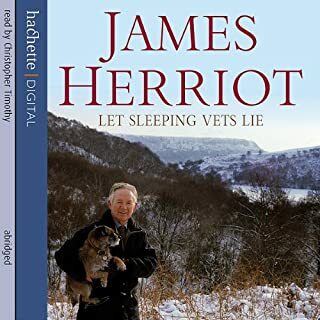 Christopher Timothy's melodious voice relating the adventures of a young vet in the Yorkshire dales is a simple, wonderful pleasure. A particularly interesting book because of it being before Antibiotics. My main frustration is the very frequent blasphemy. Why people insist on spoiling an otherwise great story, is a mystery to me. It is very selfish and crass. Fabulous book! 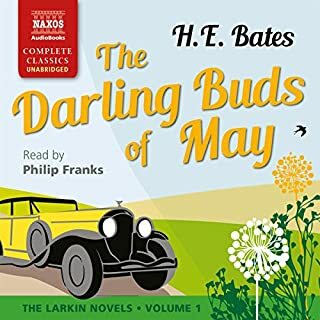 Excellent narrator! right at the top of the Favorite book list!! 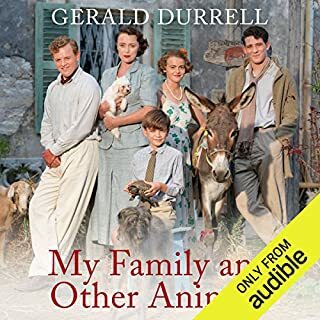 Where does All Creatures Great and Small rank among all the audiobooks you’ve listened to so far? 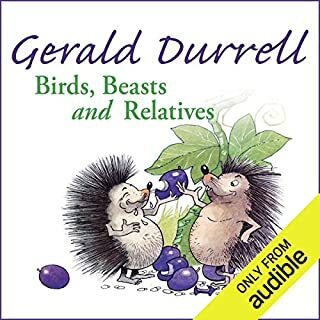 What other book might you compare All Creatures Great and Small to, and why? Have you listened to any of Christopher Timothy’s other performances? How does this one compare? No first one but I want to read all them in the series but only 1 and 4 are available, please when can volume 2 and 3 be done? Those of a certain age will remember the popularity of these books and the spinoff TV series. In retrospect it seemed strange that the gruelling life of a vet in an isolated part of Yorkshire in the 1930s could be an international bestseller. 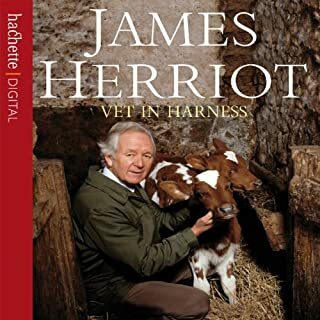 I recently happened across mention of James Herriot and thought I would engage in some nostalgia. This book is a model of memoir. I now appreciate more than in my youth why these books were so popular. 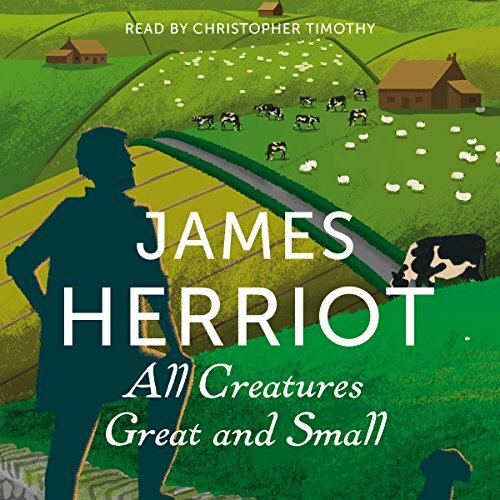 Although the tales are entertaining Herriot's writing is absolutely exquisite. His wonderful language and masterful timing wrimg every ounce of pathos, tragedy (and more than a few belly laughs) out of the reader. 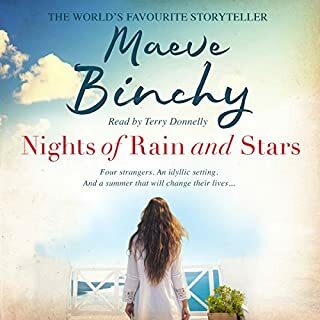 Christopher Timothy, the narrator has a natural bent for the main character due to his years playing him in the TV series, however shows himself to be an outstanding reader, performing all the actors with aplomb. 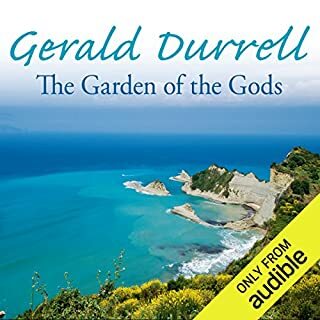 A wonderful experience to listen to and a superb book to revisit. 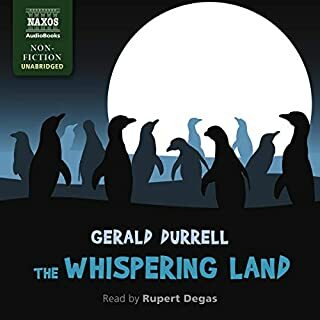 Narrator takes you right into the story. Excellent subtle humour, can't wait to listen to the next volume! 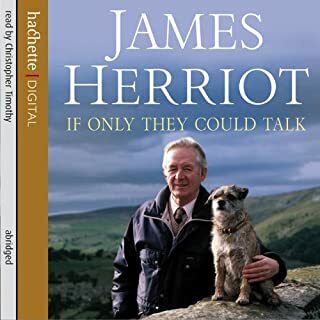 I read this as a lonely lad sent away to boarding school in the 1980's, James Herriot was a terrific companion. Rereading this in the world of 2018 it was even better than I remembered it. 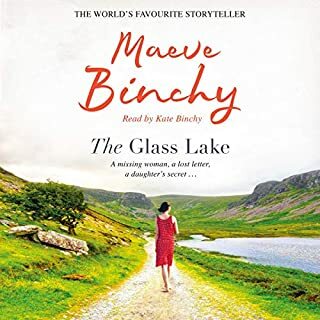 Great characters; human and animal, difficult cases, detective work, suspense, romance,comedy, booze and buckets of charm, this wonderful book has it all. Highly recommended. 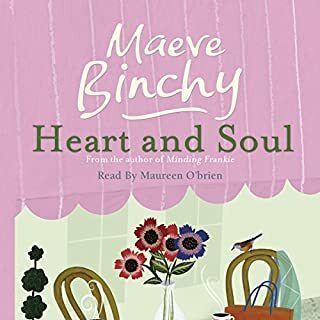 What a lovely book and so well read! 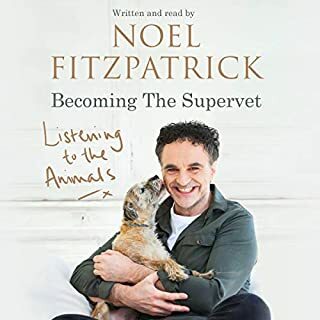 It made me laugh out loud in public at times and had just enough details about veterinary science of the time to be interesting and not so much as to take away from the story. Characters have great depth of description. A book that really deserves a cup of tea and a comfy chair. 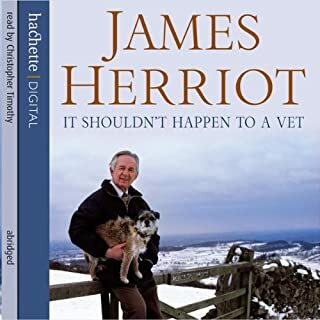 James Herriot’s wonderful writing is paired perfectly with the talented, versatile and playful narration of Christopher Timothy in this audio book. I enjoyed every moment and felt sad when it ended. A magical story that comes alive in this wonderful narration. 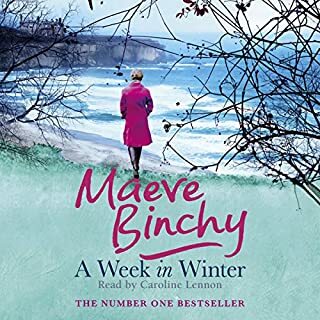 I am going to start listening to the other books immediately.